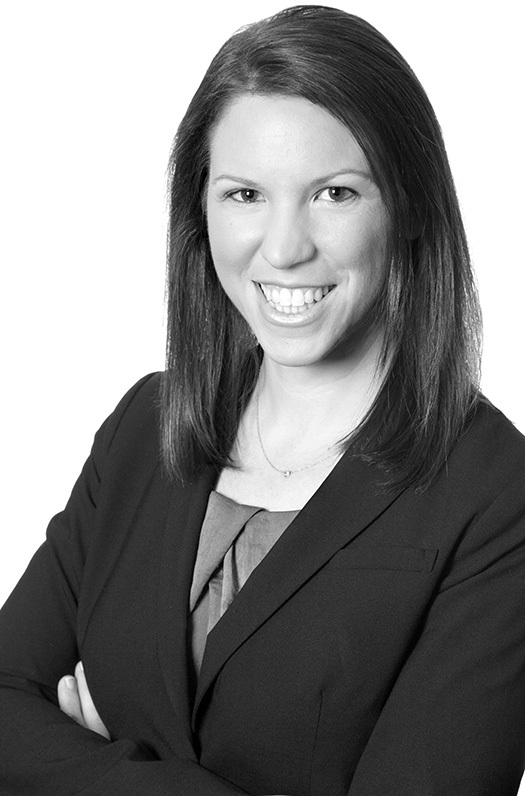 Laura Rosenblum is an associate in the Corporate & Finance Group. Ms. Rosenblum works on complex business formation, corporate finance, and employment and other operational matters. She has advised on corporate structure and governance, early-stage financings, private securities offerings and private equity investments. She also advises on mergers and acquisitions, restructurings, joint ventures, and the purchase and sale of assets and entities. Prior to joining Frankfurt Kurnit, Ms. Rosenblum began her career as a corporate associate with McDermott Will & Emery, LLP in 2010, where she handled private and public mergers and acquisitions, restructurings and other complex corporate transactions and corporate governance matters until joining FKKS in October 2014. Ms. Rosenblum has served on the Board of Directors of Notes in Motion, Inc., a non-profit dance company made up of Amanda Selwyn Dance Theatre and Outreach Dance Theatre, presenting in-school and community arts-in-education programs. Ms. Rosenblum is a member of the American Bar Association and New York Bar Association and a member of its Entertainment Law Committee. She is admitted to practice in New York. Gavin McElroy and Laura Rosenblum speak on corporate and business issues for beauty professionals to members of theKnow. More information can be found here.